Combine Kompyte with your favorite apps so you can act on your competitive intelligence in real-time. Kompyte easily combines with the following applications so you can get more value from your current day-to-day workflow. 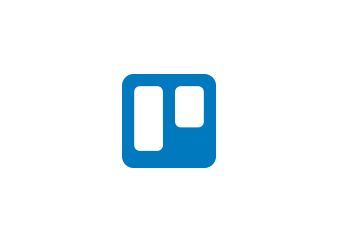 Integrate Kompyte with Trello to automatically add cards to your Trello boards. Send tasks, ideas, insights or experiments directly to your Trello boards, from Kompyte. 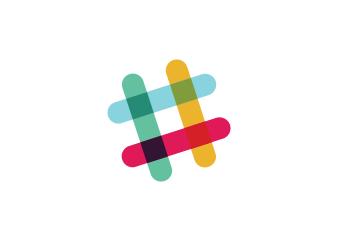 Send competitor’s updates directly to your Slack channels from Kompyte. Is Slack your company’s main communication channel? Set Kompyte to automatically send competitor alerts directly to Slack channels. 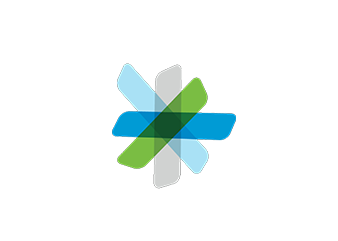 Send Kompyte competitor’s updates directly to your team with the Cisco Spark integration. 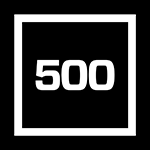 Does your company use Spark to stay updated? Set Kompyte to automatically send competitor alerts directly in Cisco Spark. With Kompyte Intelligence in Salesforce, you give your sellers instant access to the knowledge they need to close competitive deals. The integration embeds a view of available reports on every opportunity for easy access to your kill points.